HomeRanger RickCubs on the Loose! HomeMagazinesRanger RickCubs on the Loose! 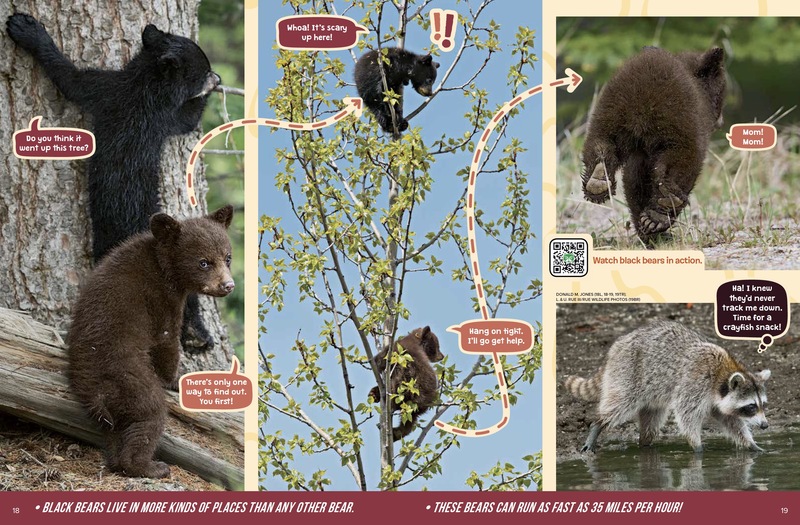 Can two curious bear cubs track down a sly raccoon? 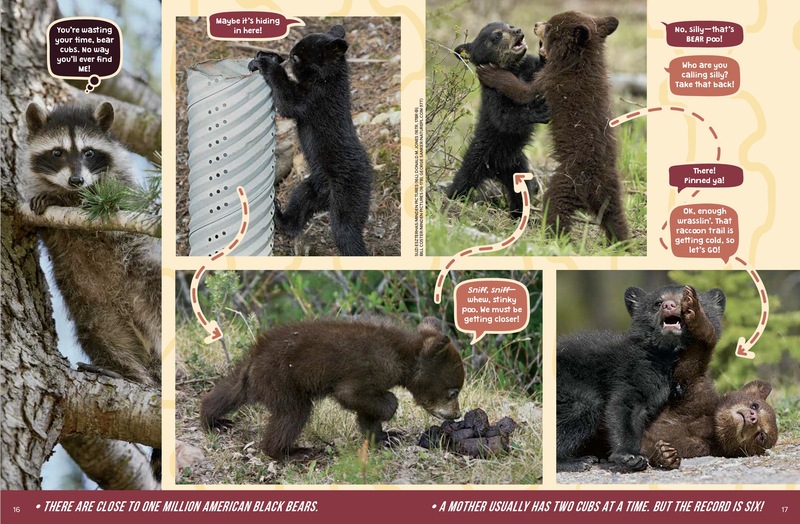 Mother American Black Bears try their best to keep their cubs safe. They usually keep them close by, but sometimes a mama bear goes off on her own to find food. When she does, she’ll usually send her cubs up into a tree, where they stay until she returns. But sometimes, cubs may “break the rules,” and that’s where trouble can begin…. 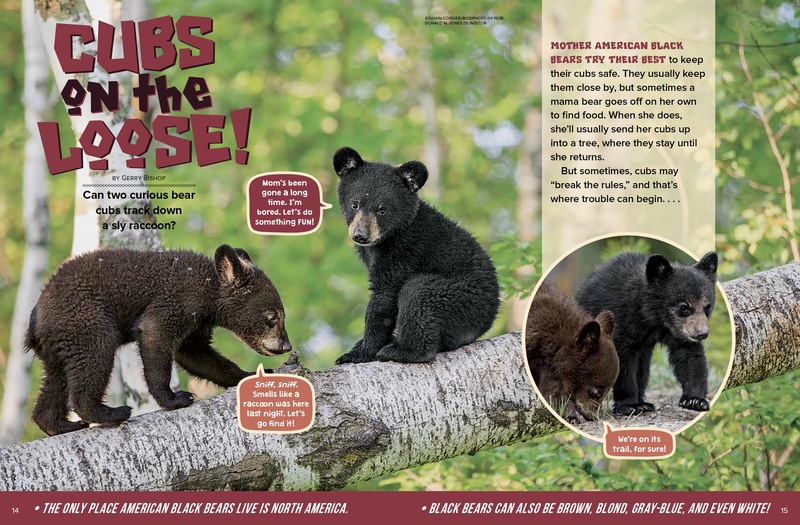 “Cubs on the Loose” originally appeared in the May 2017 issue of Ranger Rick magazine.